I’m not vegan, or even vegetarian for that matter, so I was pretty skeptical when I found out the Carrot Cake at my friend’s birthday was vegan. I mean, really!? (I thought)… Vegan Cream Cheese frosting?! Cheese isn’t cheese if it’s not made with cheese, ya know?! Alas, the Cream “Cheese” frosting and the whole cake in general, for that matter, tasted amazing. 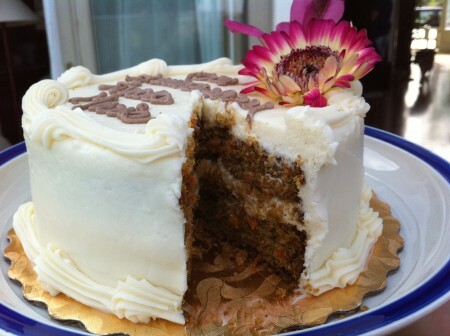 An easy Golden Cherry win for this Vegan Carrot Cake by Jamaica’s Cakes in Los Angeles! In honor of this outstanding Thinny Thursday news, I’m sharing with you these raw, vegan, gluten-free Hail Merry Chocolate Macaroons to feed your fix in an even healthier way. Made without refined sugar, these delicious treats still boast dark cocoa for all your chocolate needs. They’re Sooooo delicious I ate the whole bag in one sitting. Oops. 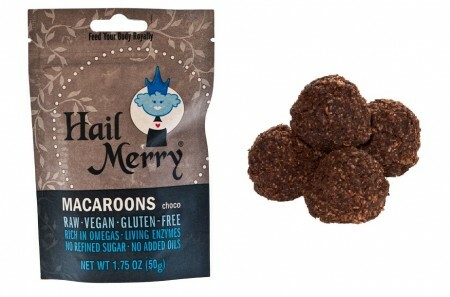 For more information on Hail Merry, click here! (I found my bag in Whole Foods). 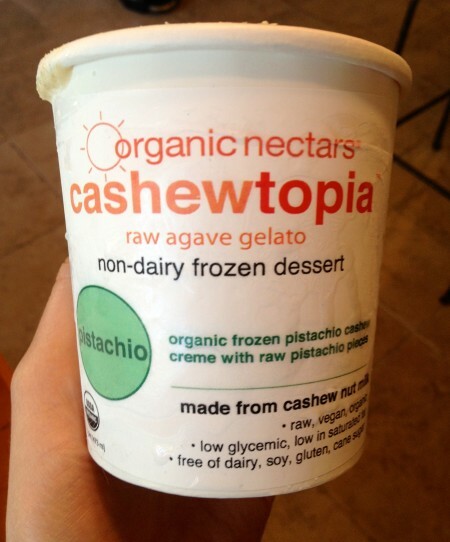 Love Ice Cream but avoiding dairy? Love Carrot Cake? 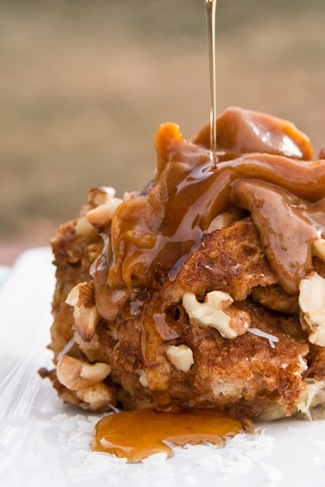 Are you Vegan or Gluten Free? 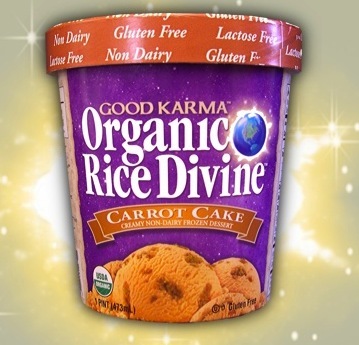 Well this glorious pint of Organic Rice Divine, Carrot Cake is just the treat for you then. I discovered this Good Karma treat in the frozen aisle of Whole Foods and it sat in my freezer for days before I finally caved in and tried it. 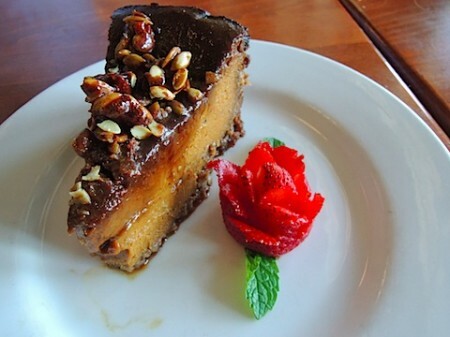 The extremely flavorful and sweet dessert totally surprised and delighted me. 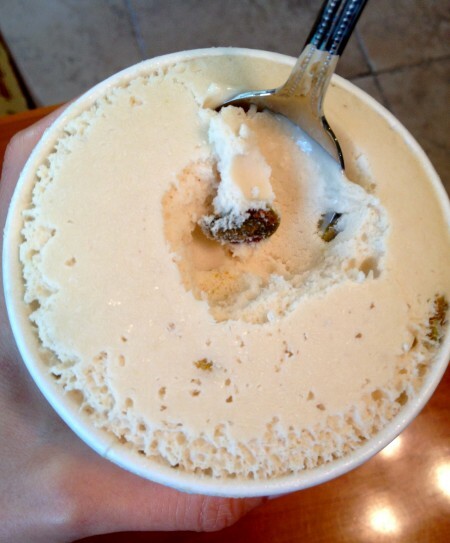 Not only did the “ice cream” part sing of carrot cake, but also it contained actual chunks of carrot cake bites in there for fun texture. YUM. While dairy substitutes are never quite as creamy as the real deal, Rice Divine is still fantastic, thus earning itself a solid 4 cherries! ps: I bet their Chocolate Peanut Butter Fudge is amazing too! 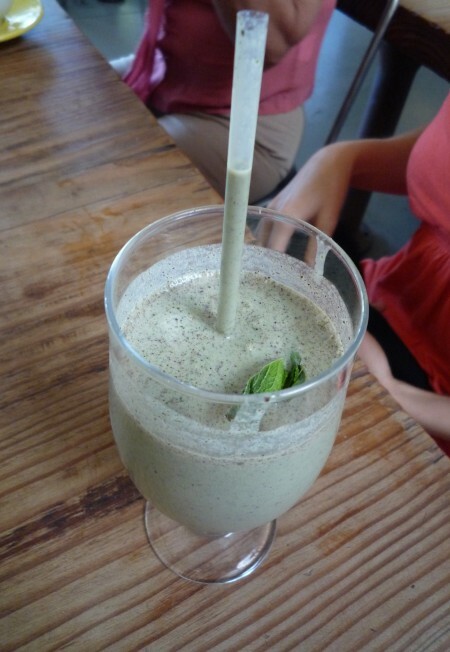 For more info on Good Karma Foods, click here. I adore Akasha Restaurant in Culver City for serving delicious, sustainable, and organic food for carnivores and herbivores alike. Their desserts have always delighted me, so it was no surprise that I inhaled these scoops of Dairy Free Gelato that you see here. I had two scoops of the Peanut Butter Chocolate Chip made with soy milk (YUM!) and one scoop of the Chocolate made with hemp (decent). 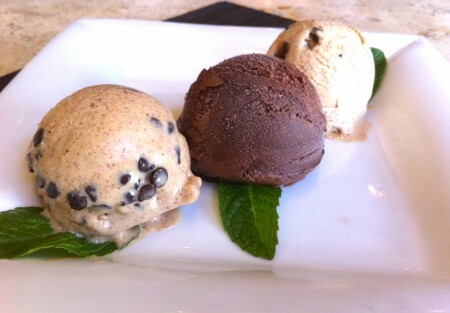 This gelato was a little on the sweet side since it lacked dairy fat to temper the sugar. However, if you can handle sweet desserts, the Peanut Butter Chocolate chip was a delicious dairy-free alternative to real gelato. For more info on Akasha Restaurant in the newly happening and hip Culver City, click here. If you didn’t already know it, dark Chocolate is GOOD for you. And if you want some solid reasons why, here are nine of them from Everyday Health. Even before I had substantial proof of this glorious fact, I’ve been a firm believer in keeping the kitchen supplied with a token bar of chocolate- If not for everyday health, then at least for emergency’s sake. I’ve played around with my chocolate bar choices over the years, selecting whichever bar seemed to jump out or intrigue me the most on the Whole Foods shelves. There’ve been hits and misses and it’s high time that I share with you the absolute best bar that there is. 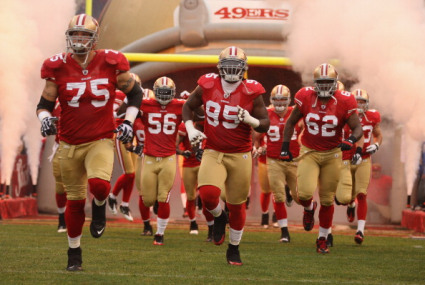 The #1 Chocolate Bar is………. 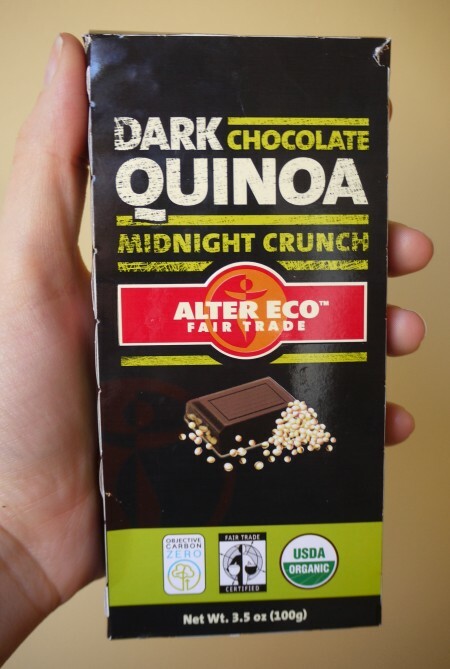 (those dots are a drum roll)…… Dark Chocolate Quinoa- Midnight Crunch by Alter Eco Fair Trade!!!! For more info on Alter Eco Chocolate, click here.